Indulge yourself with the wild distinction and pure luxury of a handbag made of 100% authentic SAGA fawn light fox furs. and this beautiful handbag is no exception. 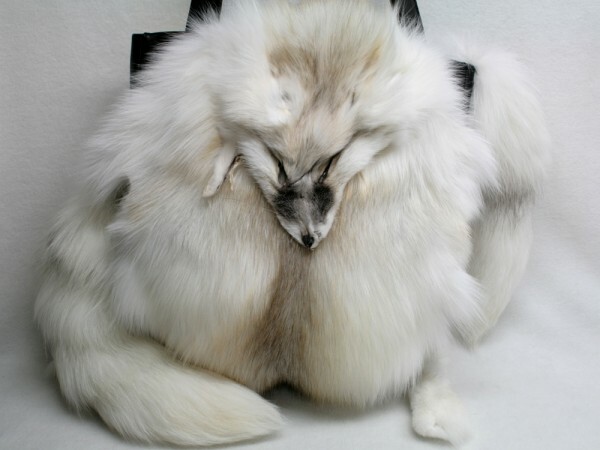 Related links to "Large handbag made of SAGA fawn light fox fur"
Customer reviews for "Large handbag made of SAGA fawn light fox fur"